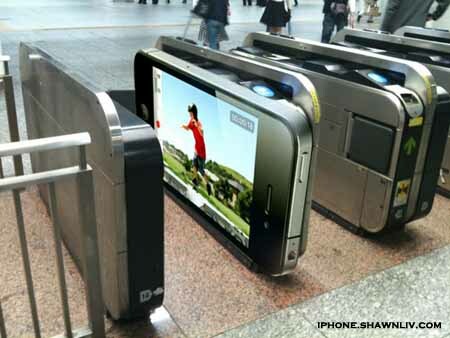 Accordingly, it is a advertising of IPhone 4G in the busiest station in Japan. On the other hand, many internet users argue that it is a modify version by using Adobe Photoshop. Anywhere, if this is not a real advertisement for iPhone 4G, Apple Inc can consider using this design in Japan. iPhone 5 Prototype pictures Leaked ? honest post, great blog, keep up the posts!